We are friendly, understanding, empathetic, and fair. 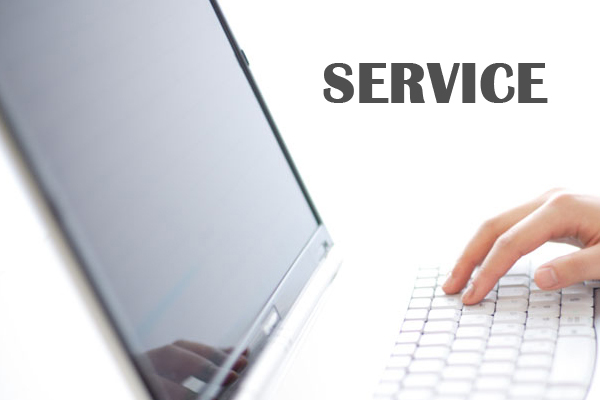 We provide our customers with accurate information, options and alternatives. We promise complete customer satisfaction. 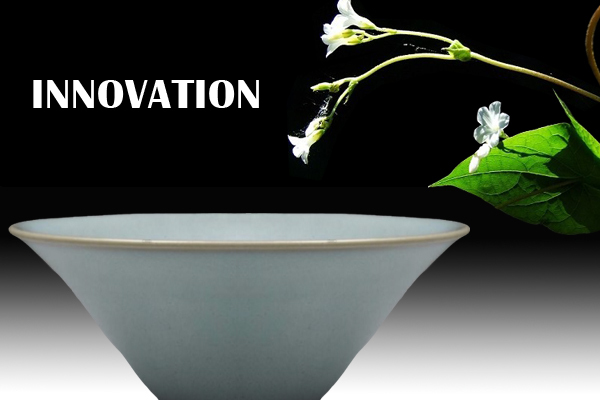 We are a company that is passionate and knowledgeable about, as well as experienced in, the art of premium porcelain products. 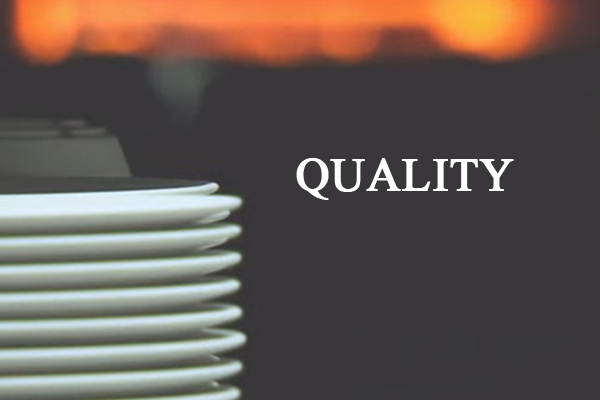 Our trademark brand, the Dauerhalf Dinnerwar, is a high-performing line that will satisfy your needs for design, quality, and business efficiency. No color splashing and no cornering - just the best and most durable premium porcelain products available in the market. 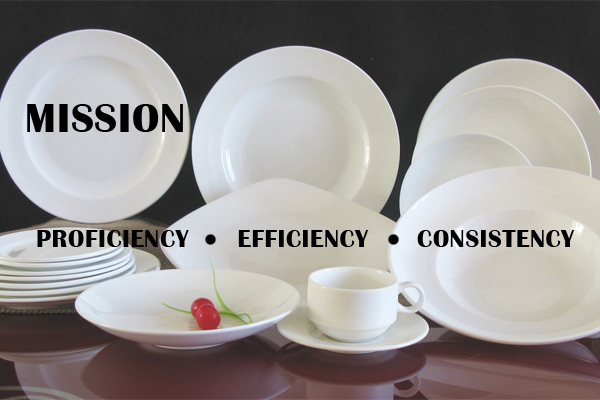 Our mission is to use our commitment to passion, efficiency and consistency to give our customers the best premium porcelain products. 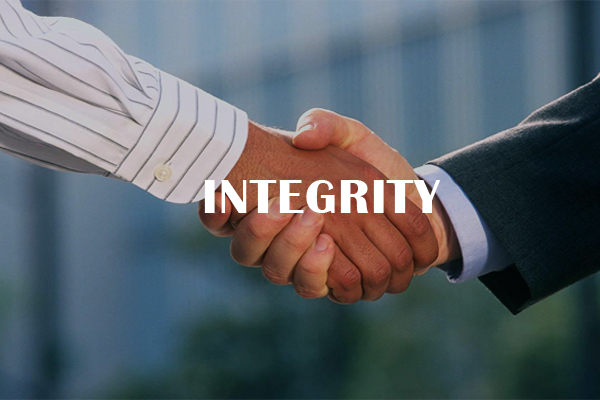 Reputation, honesty, responsibility, and respect are at the heart of the core values we bring to our customers. Our market knowledge and experience, along with our creativity and innovation, allow us to provide products that perform excellently and are commercially successful.